ANDRITZ has developed the Bio-QZ system to prepare packaged foods, organic waste, and energy crops for optimum fermenting conditions in biogas plants. The ANDRITZ Cross-Flow Shredder Bio-QZ breaks down the cell structure of input waste materials (e.g. organic waste, corn and whole crop silage, grass silage, farmyard manure, restaurant and kitchen waste, and packaged foods) to maximize the contact surface area for fermentation bacteria to perform their magic. Biogas formation begins measurably faster and more intensely, which can reduce the duration of the fermentation process substantially. 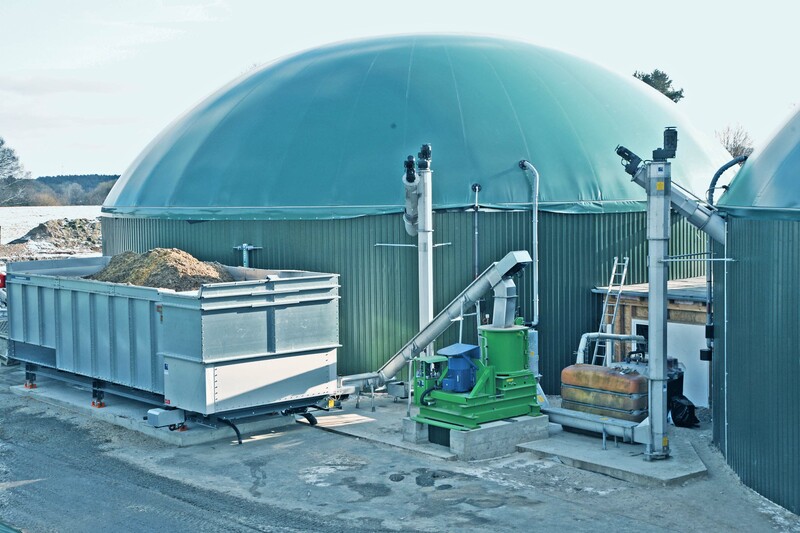 This, in combination with significant yield improvement, boosts the cost- effectiveness of a biogas plant. A major advantage of the Bio-QZ is its ability to separate organic materials from food packaging by crushing and stirring the material in one process. The output is unwrapped organic waste, suitable for pumping. After the organic materials are removed, the packaging and other inorganic components can be easily separated out. The Bio-QZ separates organic material from food packaging in one process step.